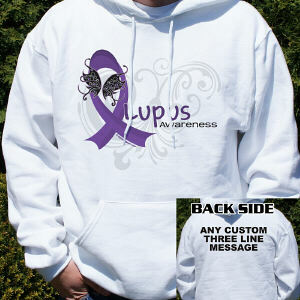 Lupus Awareness Month is May. 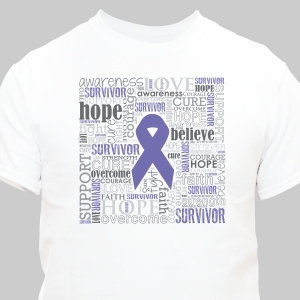 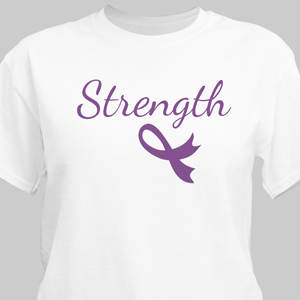 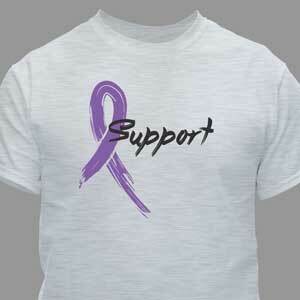 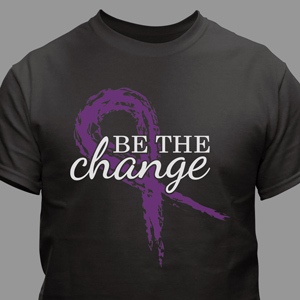 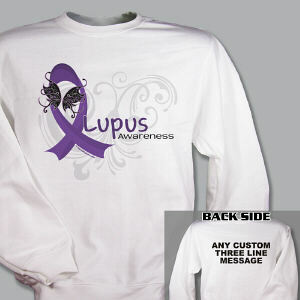 Bring attention and raise awareness to this important cause by wearing your Lupus awareness team apparel. 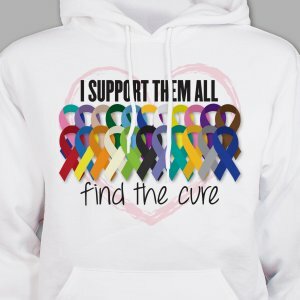 By choosing to show your awareness and support, you have decided to join millions of people across the country who backing those who have this debilitating disease. 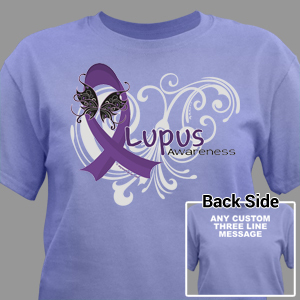 MyWalkGear.com has created Lupus Awareness Apparel & Gear that is a tangible reminder of the struggles and tribulations associated with Lupus. 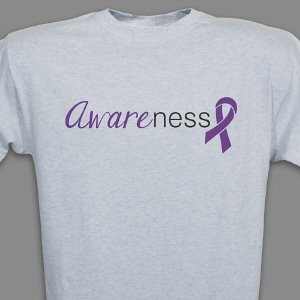 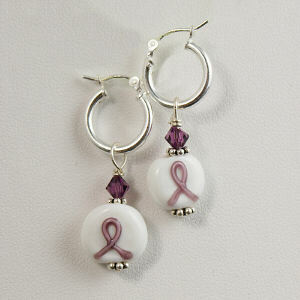 Make a difference by joining us in raising awareness today. 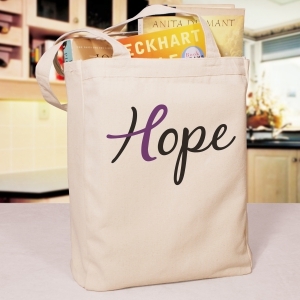 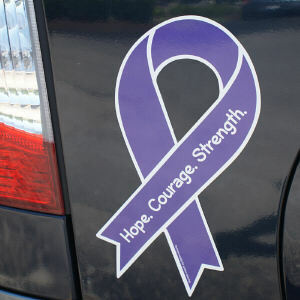 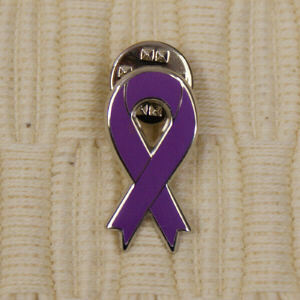 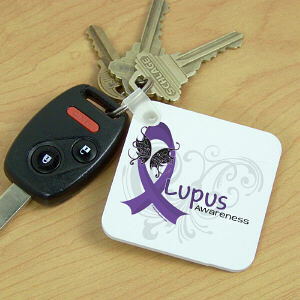 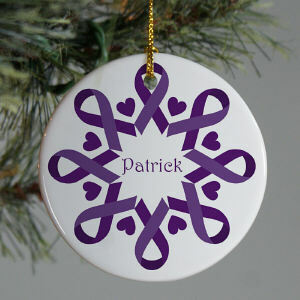 Every year, 16,000 new cases of Lupus are diagnosed across the country. 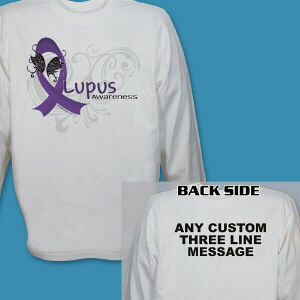 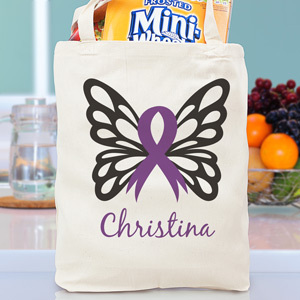 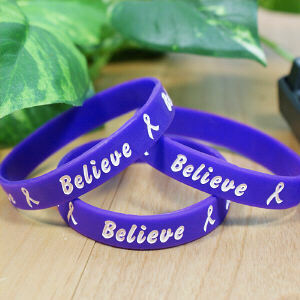 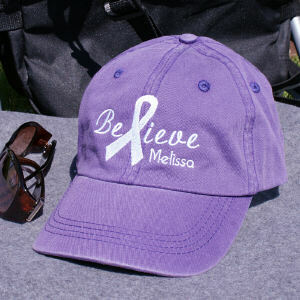 MyWalkGear.com is proud to help those who need our support with our Lupus Awareness Apparel and Walk Gear. 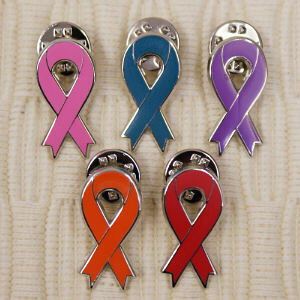 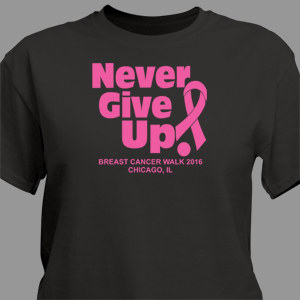 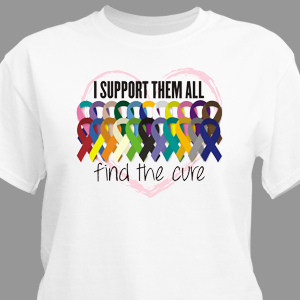 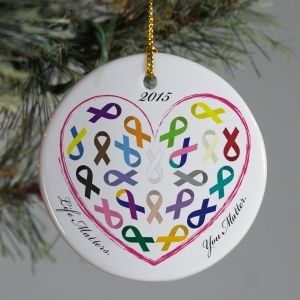 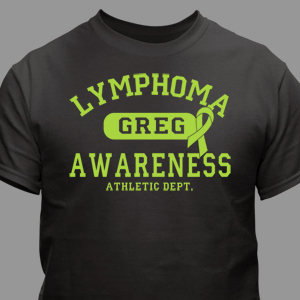 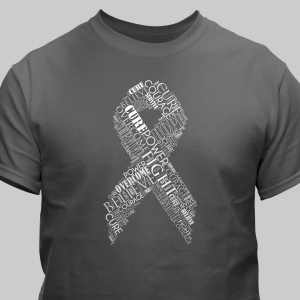 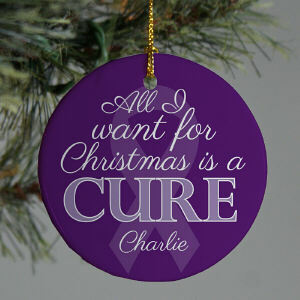 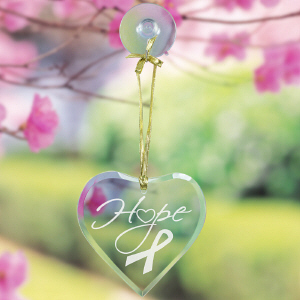 Gather your support teams and begin a movement to bring this disease to an end once and for all.